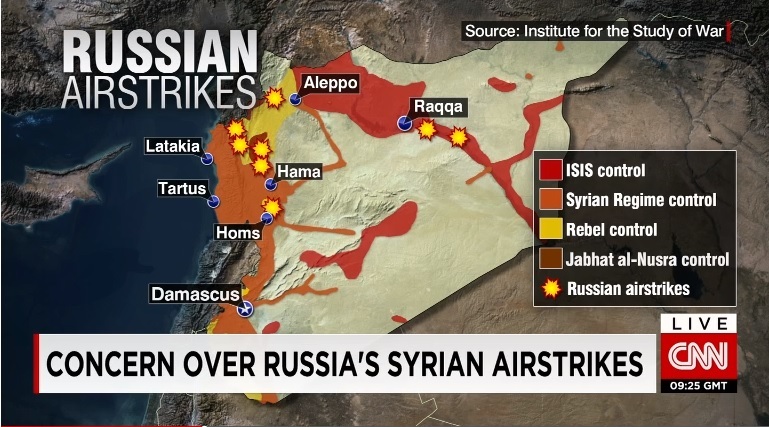 Russia began bombing CIA-trained rebels in Syria precisely on the day of the turn in the Economic Confidence Model. As CNN pointed out, the bombing continues. Now, hundreds of Iranian troops have arrived in Syria to join a major ground offensive in support of President Bashar al-Assad’s government. Clearly, the civil war in Syria is escalating. We will see this unfold as a proxy war directly between U.S. and Russia with China supporting the Russian side in this game. This conflict is turning regional and global in scope by drawing in the world powers all because the U.S. war machine thinks this is a game. Russian warplanes have been targeting rebels trained by the U.S. Central Intelligence Agency, placing Moscow and Washington on opposing sides in a Middle East conflict for the first time since the Cold War. This should be of great concern because historically, whatever unfolds on the precise day of the ECM, becomes an important event. As the economy in Russia turns down, the government needs a distraction and this is it. We will see the same trend emerge in the USA when the economy turns down, as war is necessary to distract the people from the non-establishment candidates for 2016, the social defaults, and the need to raise taxes for war.